He is currently a senior chief researcher at Yahoo! JAPAN research and a part-time researcher at RIKEN AIP. From 2010 to 2013, he worked at Research and Development Center, Toshiba Corporation, after receiving his Ph.D. in information science from Tohoku University. 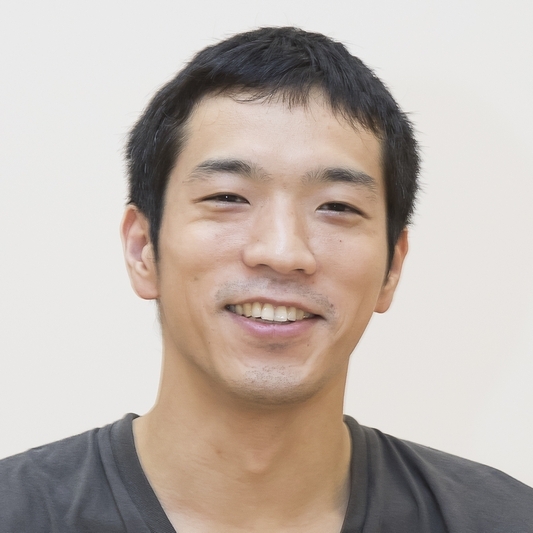 His research interests include natural language processing and machine learning.